Understanding your customers' needs is only half of the multichannel challenge; you must also have the business capability to deliver on your objectives. 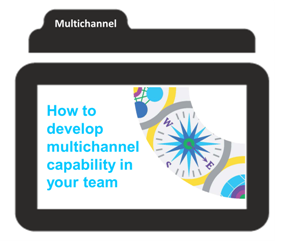 Download the case study to find out how to make multichannel easy for your team. Learn how a Top 10 Pharma company was able to tackle its multichannel capability problem.